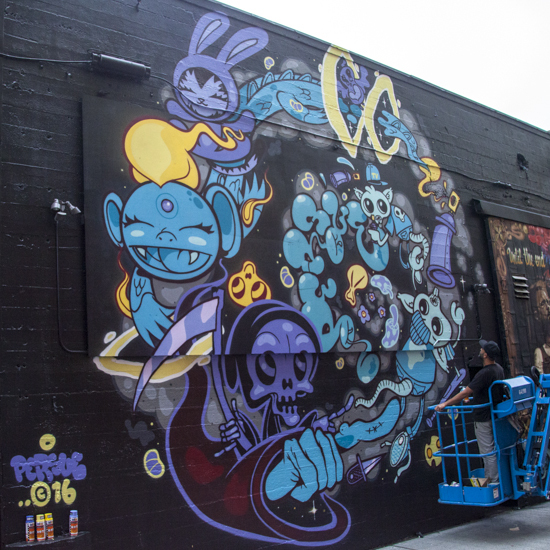 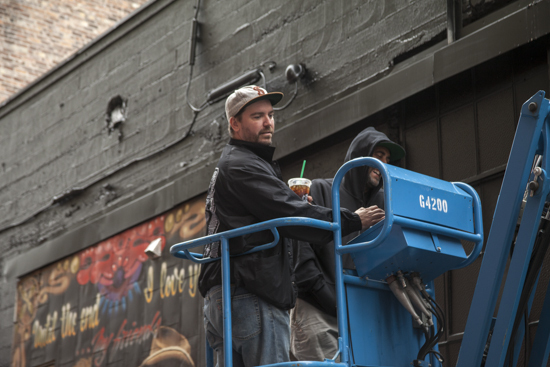 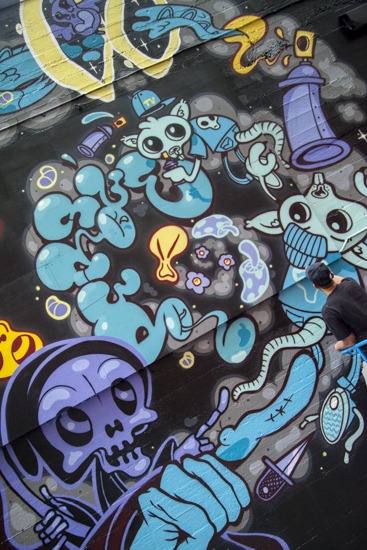 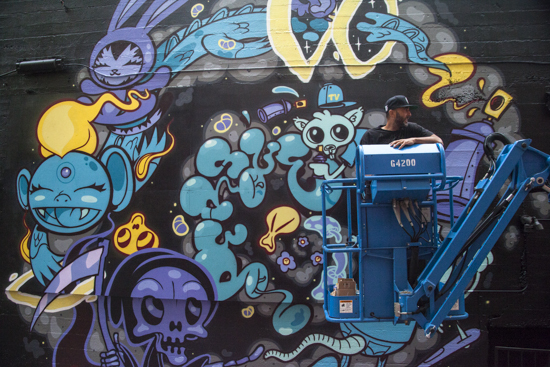 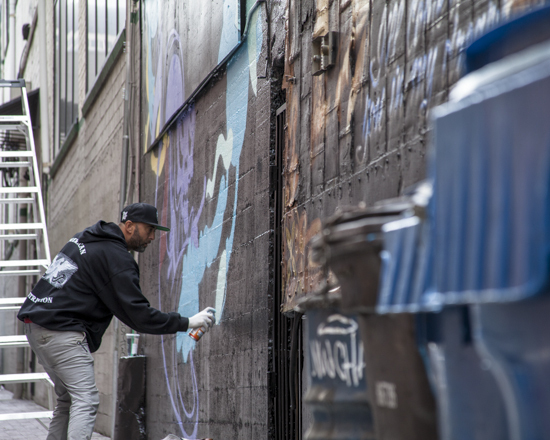 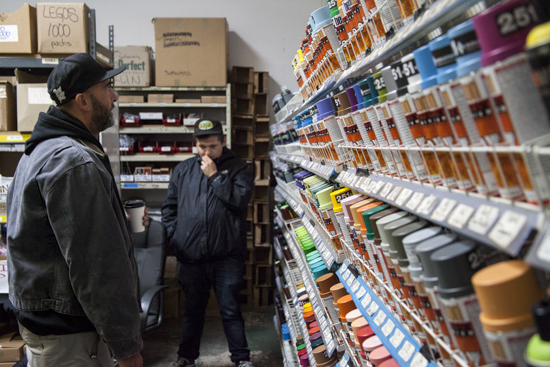 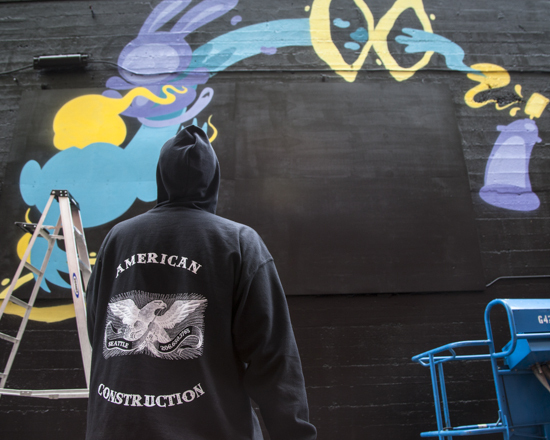 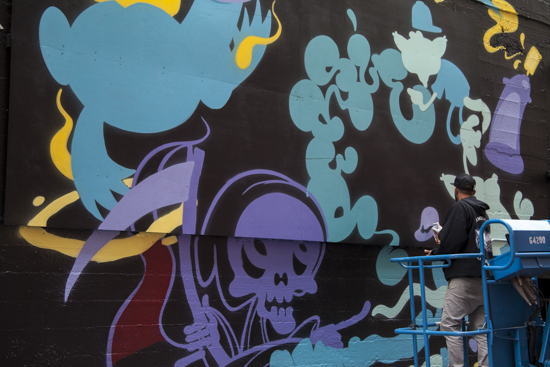 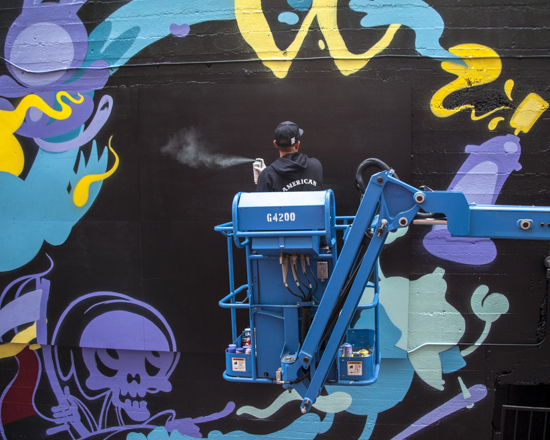 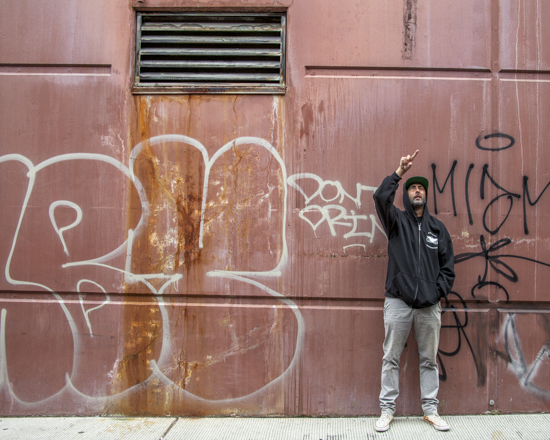 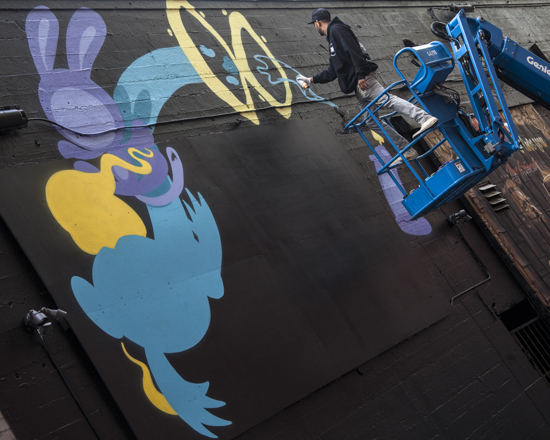 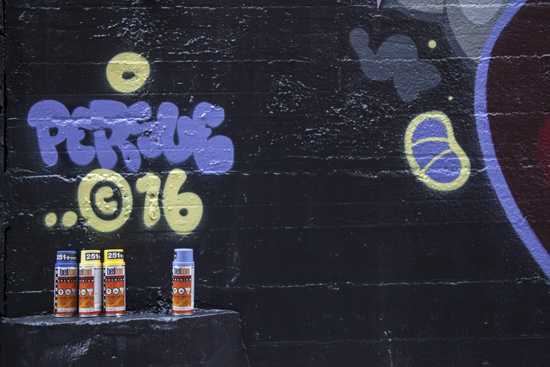 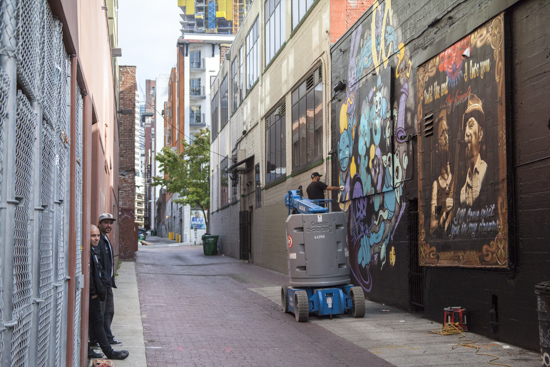 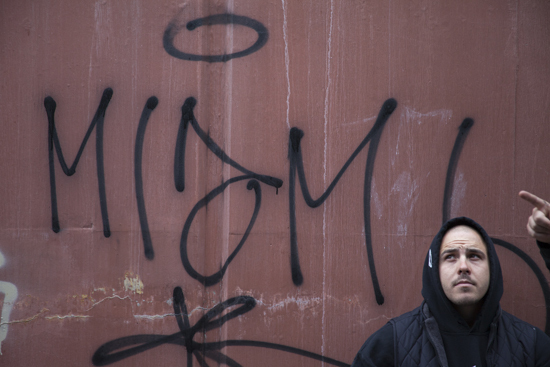 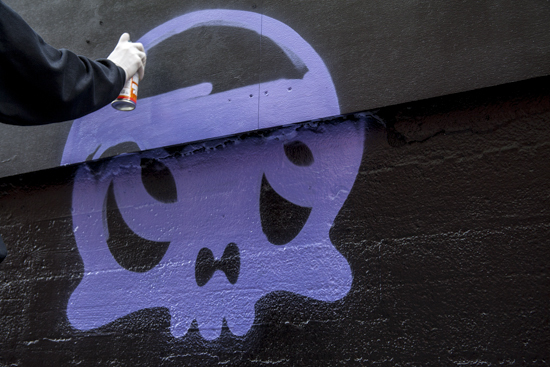 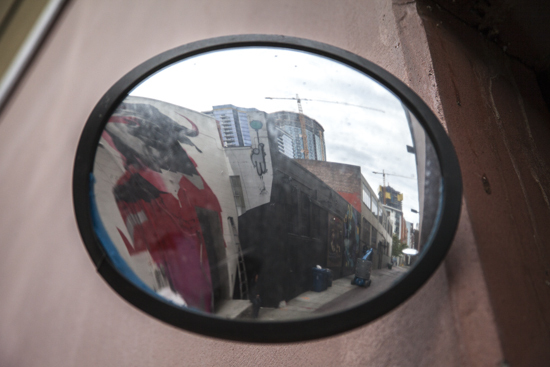 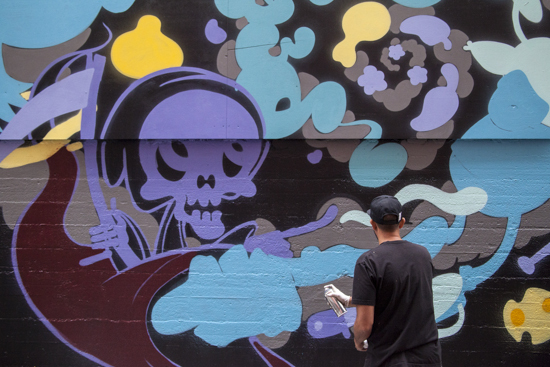 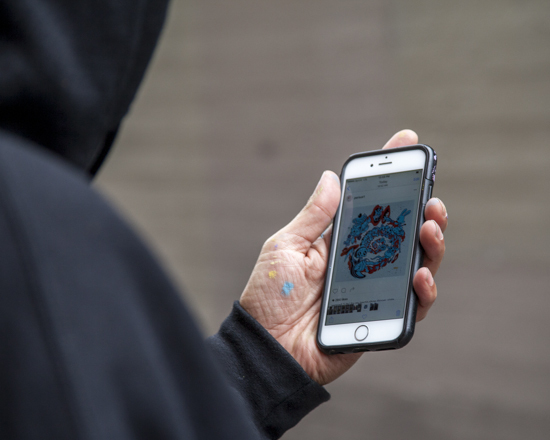 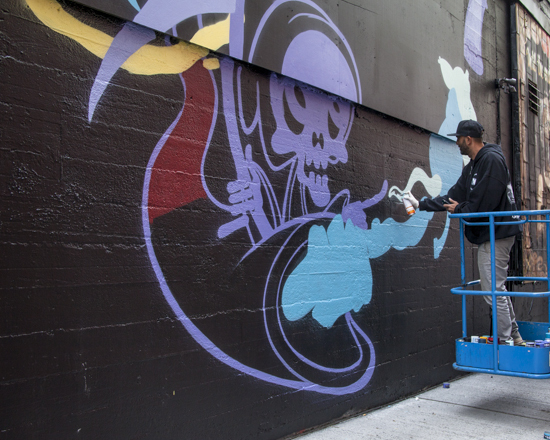 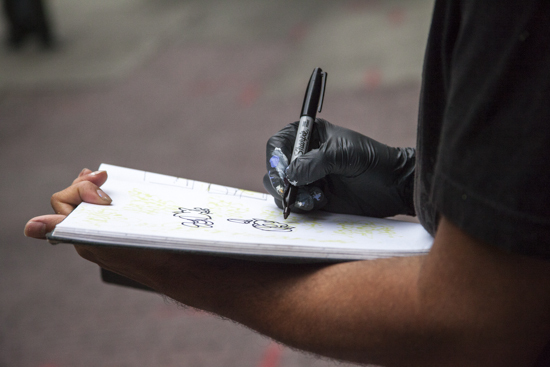 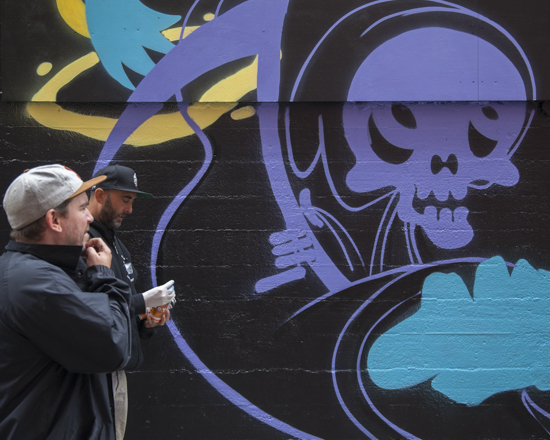 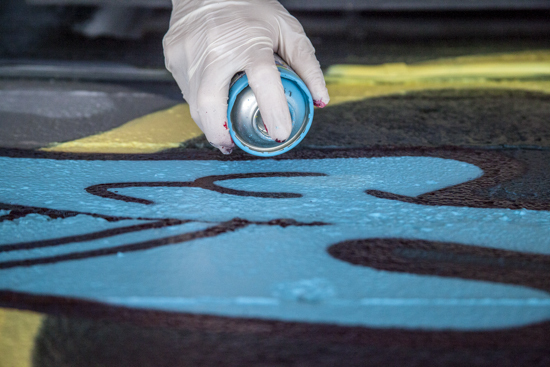 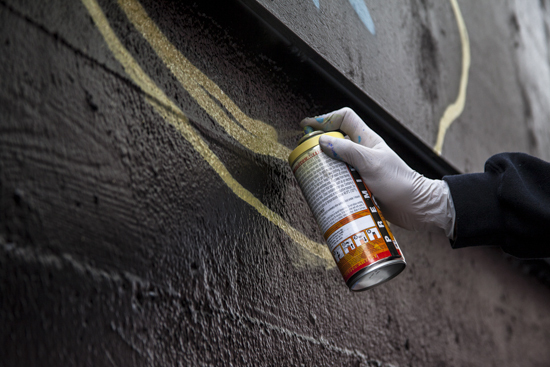 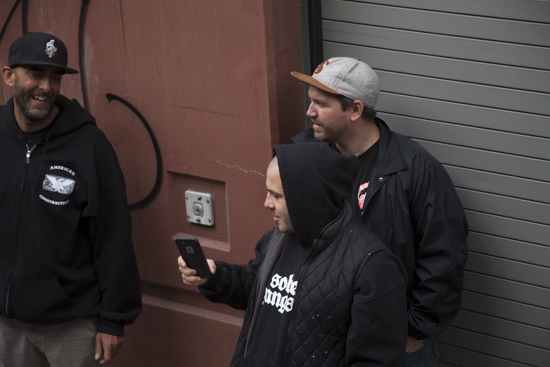 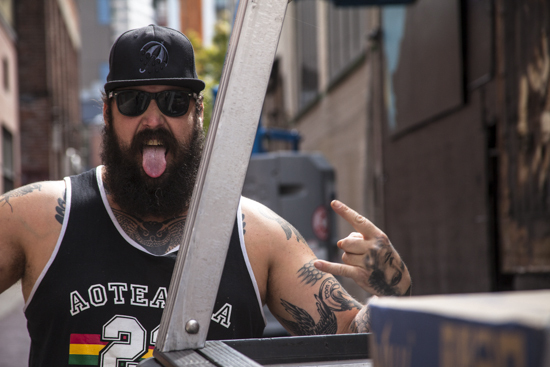 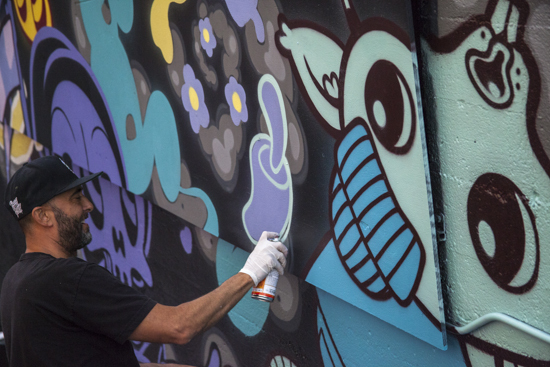 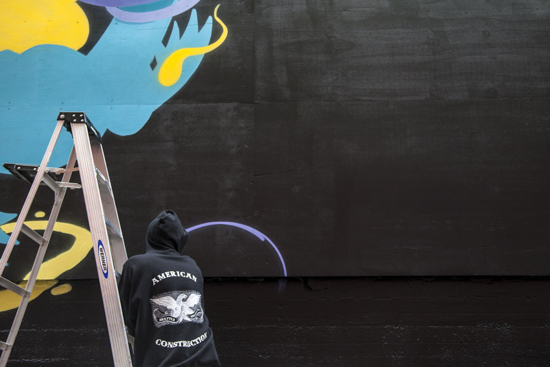 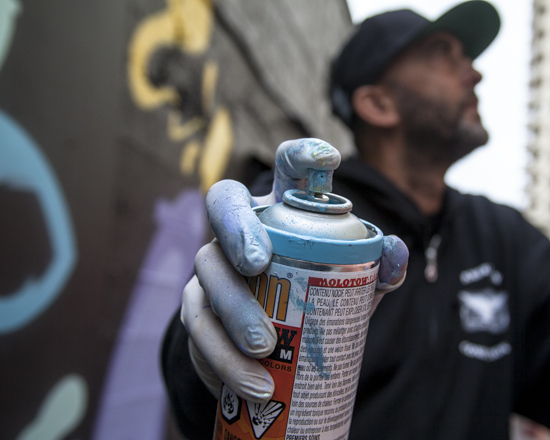 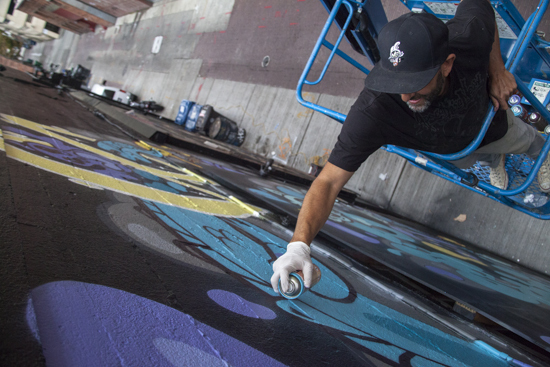 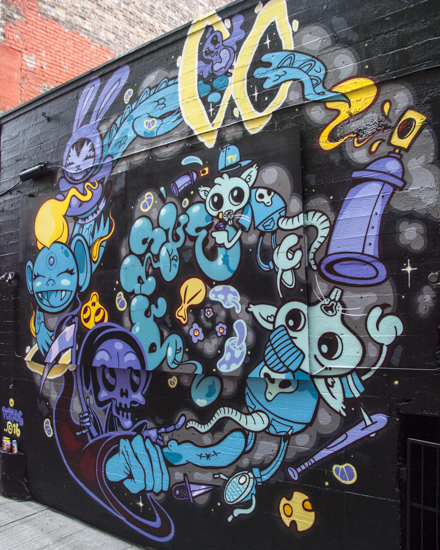 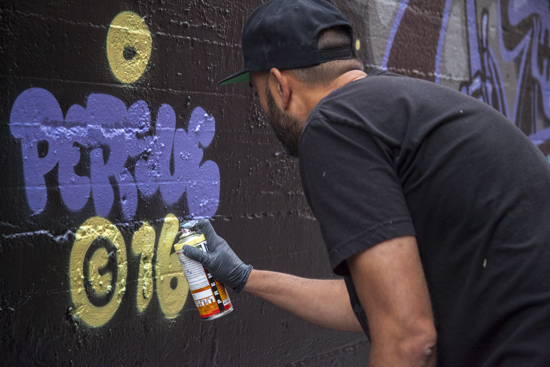 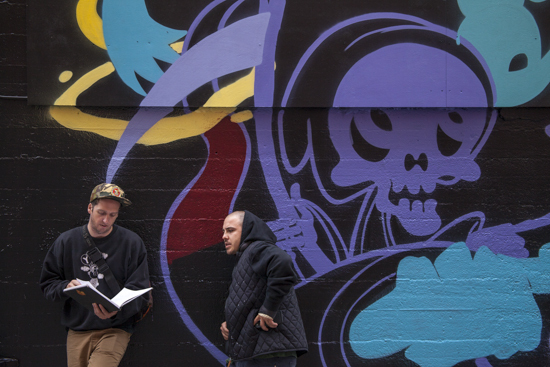 Art Primo: Blog - PERSUE paints the Belltown Corridor. 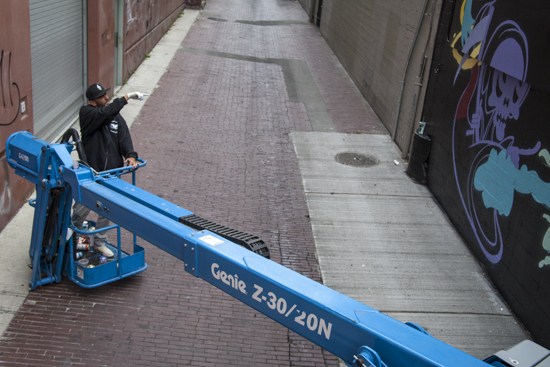 PERSUE paints the Belltown Corridor. 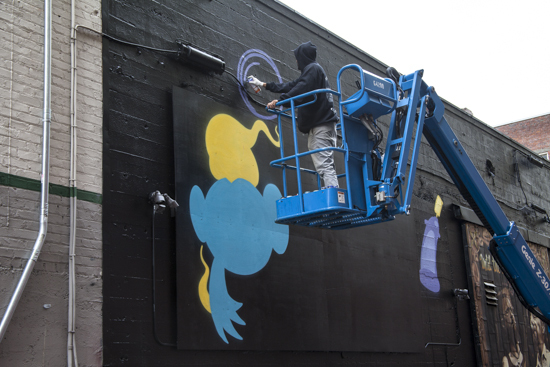 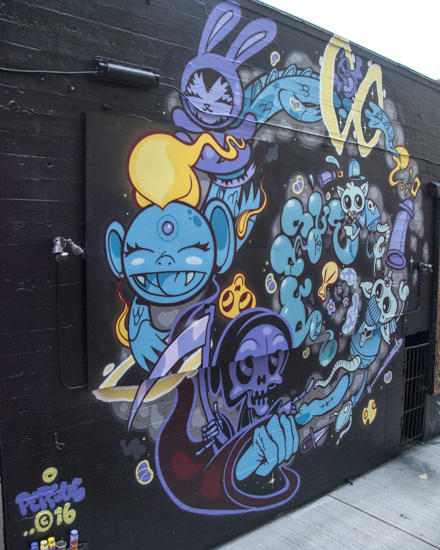 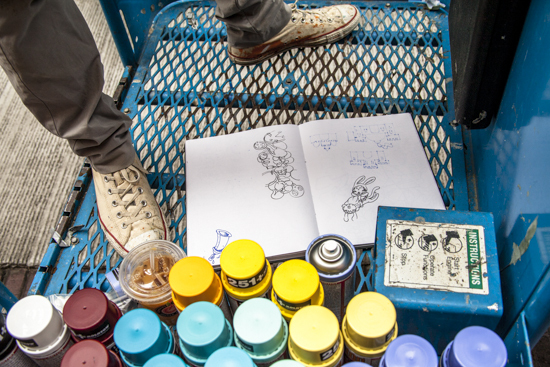 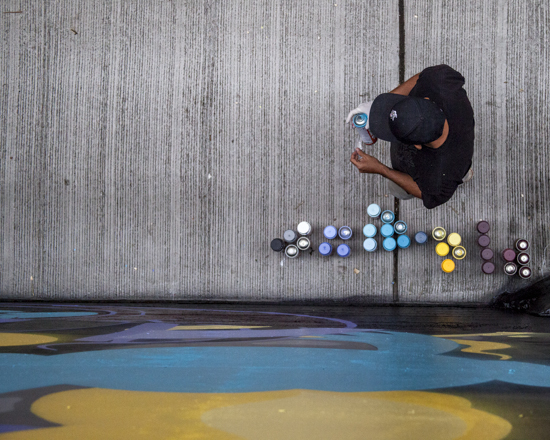 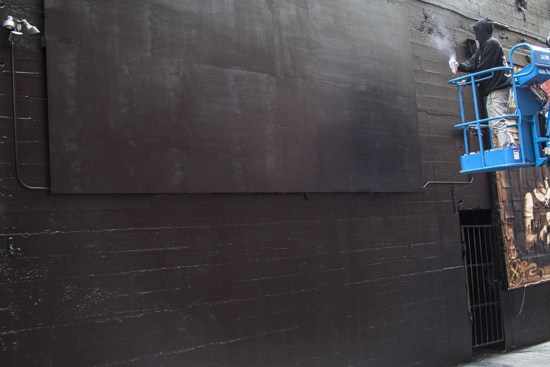 Home » Art Primo: Blog » PERSUE paints the Belltown Corridor.